An all-new era of GOTHAM ACADEMY begins here with the four-issue “Gotham Academy Yearbook” story! 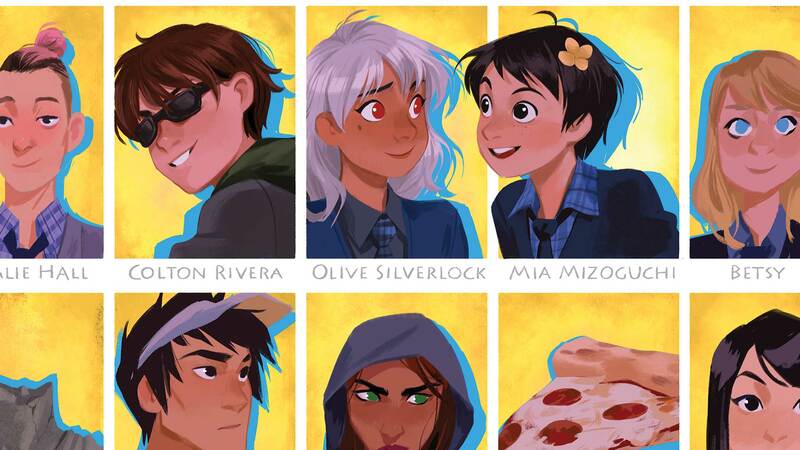 It’s yearbook time at Gotham Academy, and Olive, Maps and the gang share some lost adventures from the past year. Some of the best writers and artists from comics and beyond join forces with the creative team behind Gotham City’s top boarding school for this very special new chapter.